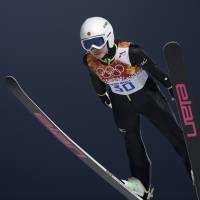 SOCHI, RUSSIA - Sara Takanashi, the favorite for the gold medal in the inaugural Olympic women’s normal hill ski jump on Tuesday night, was kept off the podium after a disappointing effort at the RusSki Gorki Jumping Center. 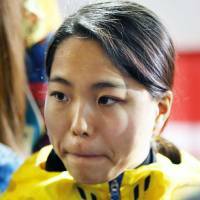 After winning 10 of the 13 World Cup events this season, Takanashi, 17, was a prohibitive favorite to claim Japan’s second gold in any winter sport since the 1998 Nagano Games, but she came in fourth. Germany’s Carina Vogt claimed the gold with a total of 247.4 points. Austria’s Daniela Iraschko-Stolz took the silver with 246.2, while France’s Coline Mattel earned the bronze with 245.2. Takanashi was in third place heading into the final round. She finished with a total of 243.0. She leaped exactly 100 meters in the first round but could manage only a disappointing 98.5 in the final round. 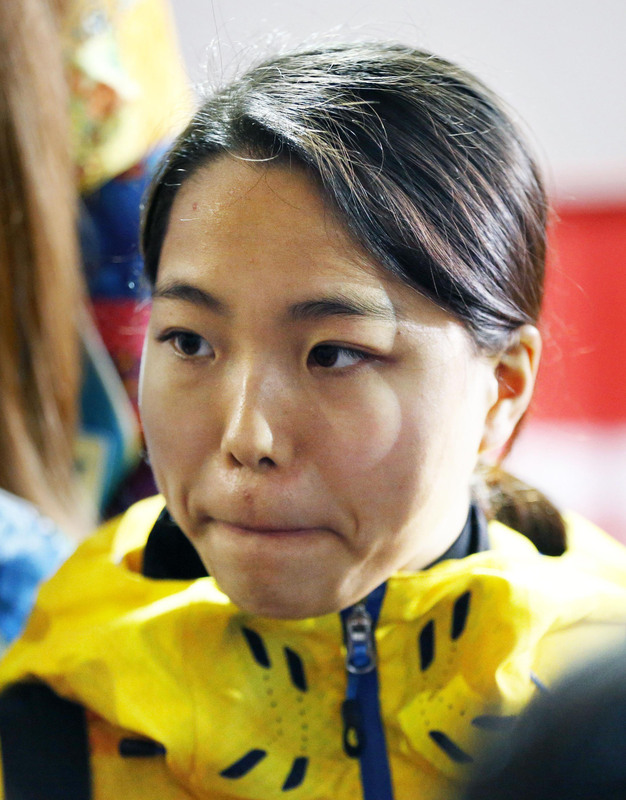 “I couldn’t jump the way I wanted to on both attempts,” said Takanashi. 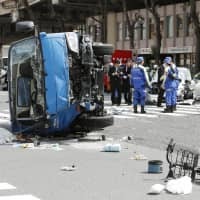 “In Japan the jumps are really different. I did my best. Yuki Ito finished seventh with 241.8 points. 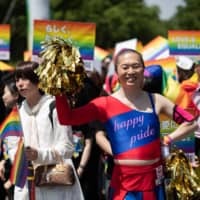 Despite the setback, Takanashi is already looking ahead. 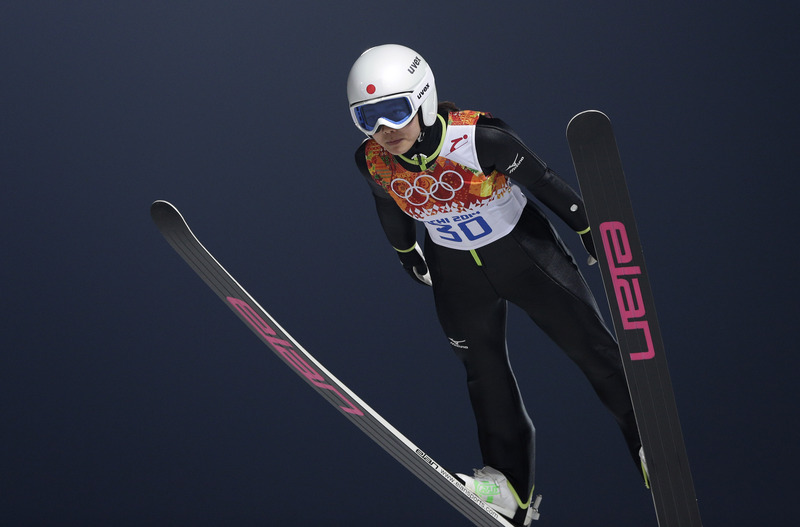 “If I get a chance, I want to come back to the Olympics a much more polished ski jumper,” she said.